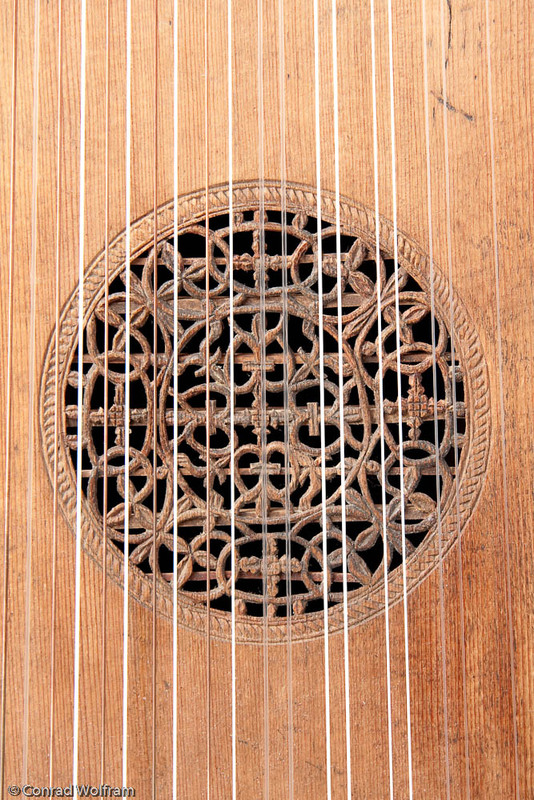 Click for photosMy friend--lutemaker Michael Lowe--invited me to photograph an extremely rare, 16th century lute he had visiting for the weekend. In fact, the instrument is well known to him: over more than 15 years he and others have restored it to a fully operational, quasi original state. I'm told it is perhaps the only working lute from that era with an original soundboard. While we picked lute poses and Michael pointed out intricacies of its craftmanship, I kept reminding myself that the instrument was made just 100 years after America was discovered. How the world has changed since it started playing music--music with a richness of tone that even I can discern.